If you’re looking to create a sturdy boundary for your garden, with privacy and security a priority, feather edge fencing is the perfect solution. This classic type of fencing offers a robust and timeless addition that sits perfectly within both modern and traditional settings. With interlocking diagonal boards, a feather edge fence can also help to enhance your outside area by creating the illusion of a bigger space. 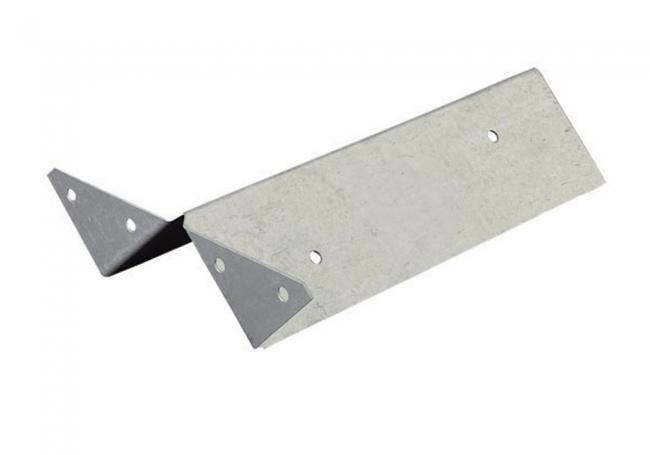 At AWBS we have a wide selection feather edge boards, and also supply all the rails, gravel boards and other products you’ll need to create your fence. We offer free local delivery from our Oxford, Swindon and Yarnton branches, as well as a price match pledge. 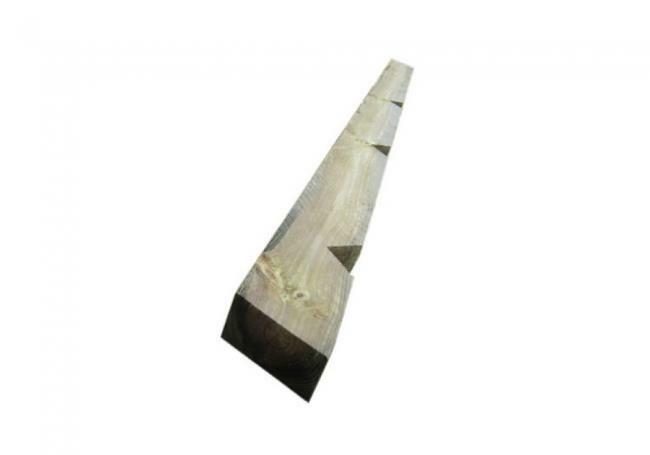 Feather edge fencing is simple and stylish way of creating a sturdy garden boundary. 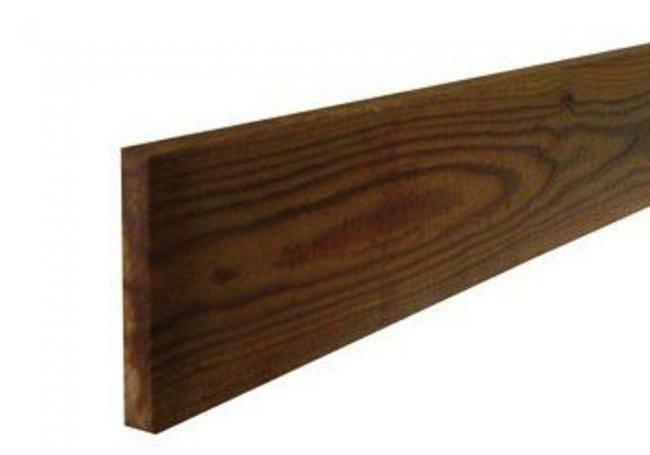 Offering a strong and neutral backdrop for any garden, our feather edge fencing products are made from high-quality timber and designed to give you a great looking, robust and long lasting fence. 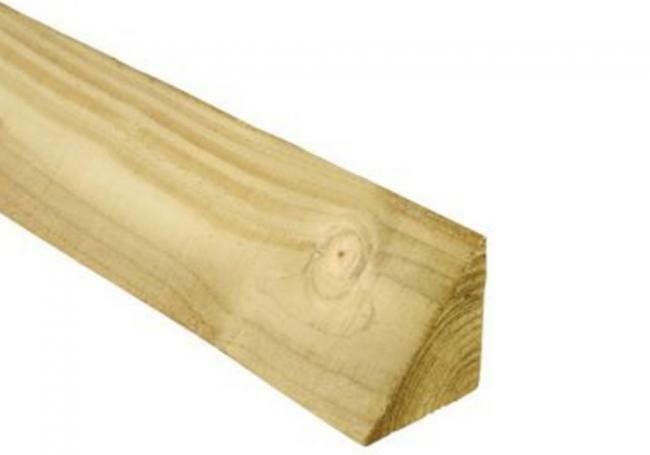 Our pressure treated feather edge boards will give you a total fence height of 6ft when installed with our timber gravel board, which is designed to run the length of one feather edge bay (3ft). 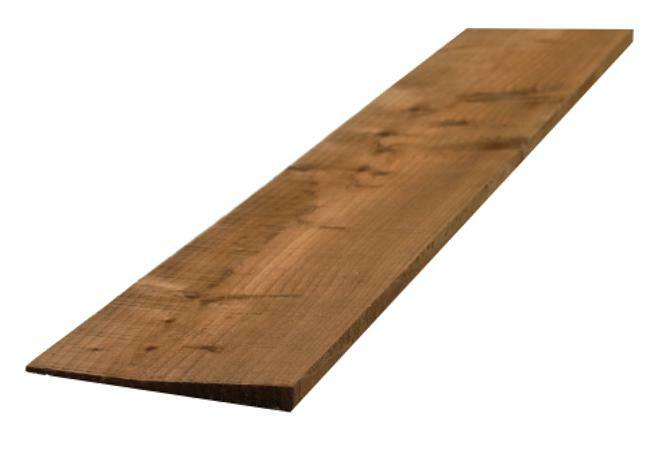 These boards give a secure base for your feather edge fencing, while avoiding rot and decay. 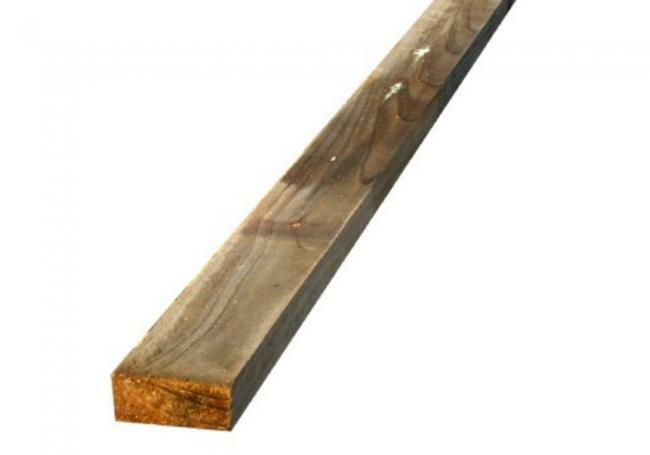 We also supply all the rails and posts you’ll need to construct your fence. 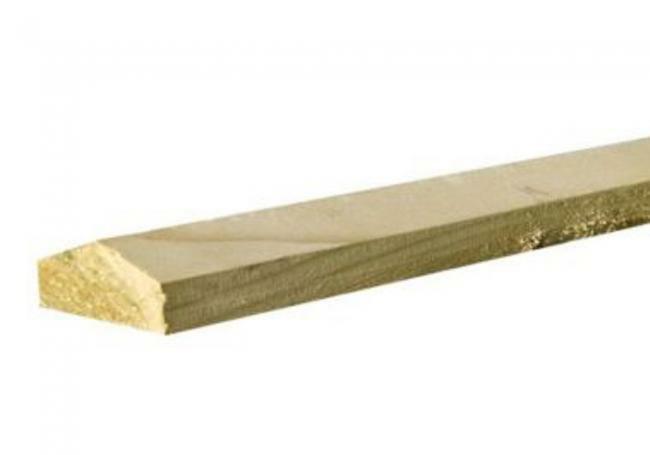 The essential V notch post is made from kiln-dried redwood timber and comes with three notches, to make sure your arris rails sit flush with the fence. 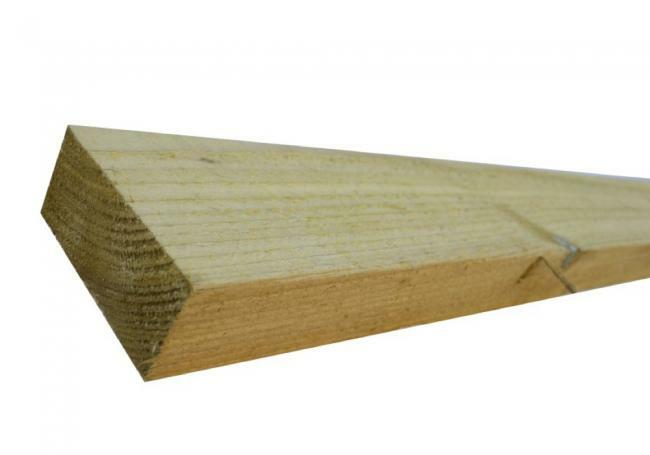 For a professional finish, our capping rail sits on top of your feather edge fencing, to help deflect water away from the timber. To find out more about our feather edge fencing and related products, please visit one of our branches where our friendly staff members will be happy to help with any questions you have about your project.